Tadow! 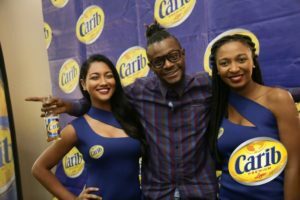 Olatunji is Carib Brewery’s New Brand Ambassador. 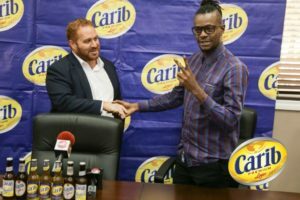 On Thursday 8th November 2018, soca star and recent X-Factor contestant, Olatunji “Ola” Yearwood, signed on as the official brand ambassador for Carib Brewery at Carib’s Hospitality Suite, Champ Fleurs. 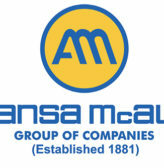 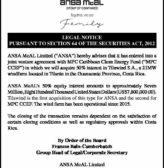 Also speaking at the signing, Mr. Anthony N. Sabga III – ANSA McAL Group Beverage Sector Head and Chairman of Carib Brewery said, “This is a continuation of our thrust and support to reinvesting in the creative arts industry. Ola joins a long line of artistes who have supported various brands within Carib Brewery and most certainly, we are proud to have him, and his particularly exciting brand associated with our brand. Carib exists to unleash Caribbean fun, and Ola style is very much aligned with that. 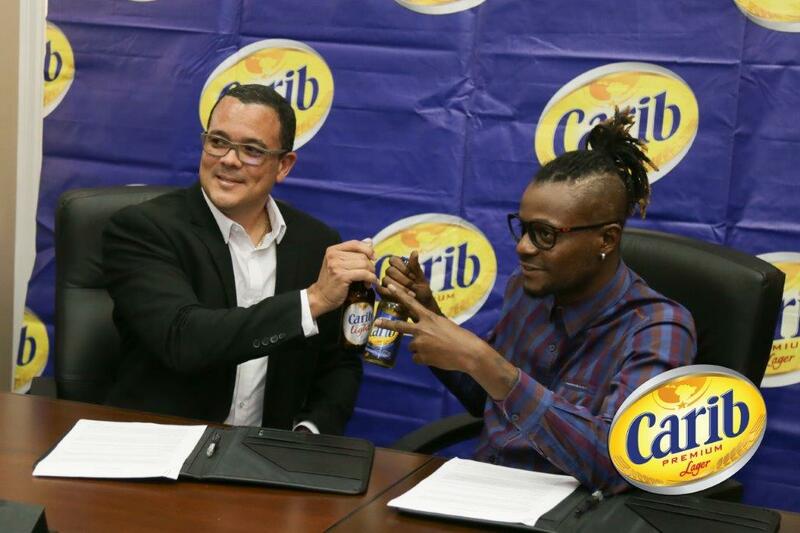 In closing, Ola expressed his enthusiasm to be associated with the well- known Caribbean beer. 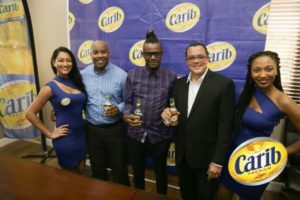 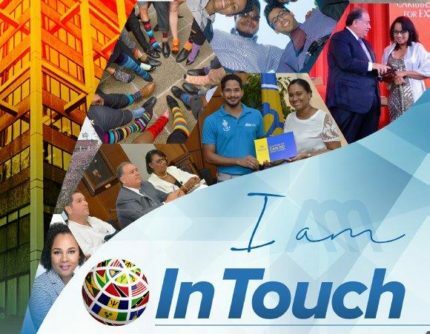 “It’s an exciting time right now, Carib is a huge brand and I’m happy to be a part of this brand.” He went unto say that the Carib family are cool people, they have great ideas and he look forward to the partnership.